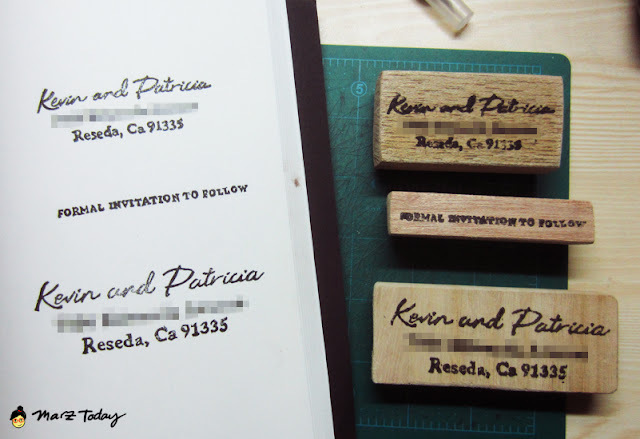 I was commissioned to make address stamps for a soon-to-wed couple. This commission was for a wedding invitation. 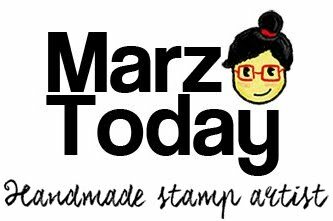 Its a pretty neat idea to have your return address on envelopes hand-lettered and turned into stamps. This can save you loads on printing costs. 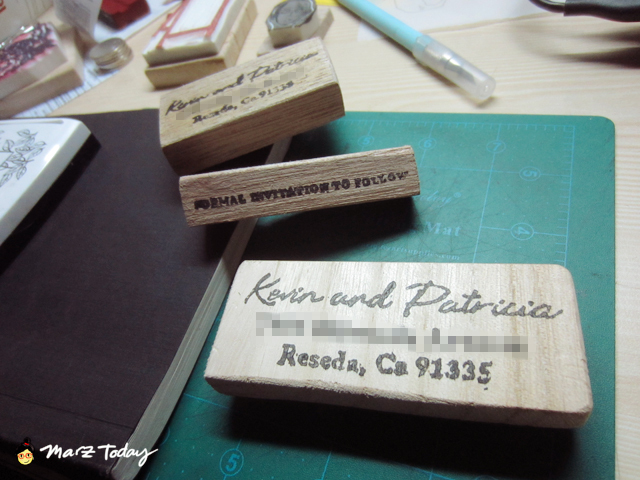 It was tough carving text that's barely 1 cm in height and keeping the font in style.